A Grammy-nominated husband-and-wife duo will be the second act to take the stage for the Levitt Amp Chattanooga Music Series Thursday, Aug. 30, inside the Bessie Smith Cultural Center. Marcus and Jean Baylor — performing as The Baylor Project — have taken the American jazz scene by storm. 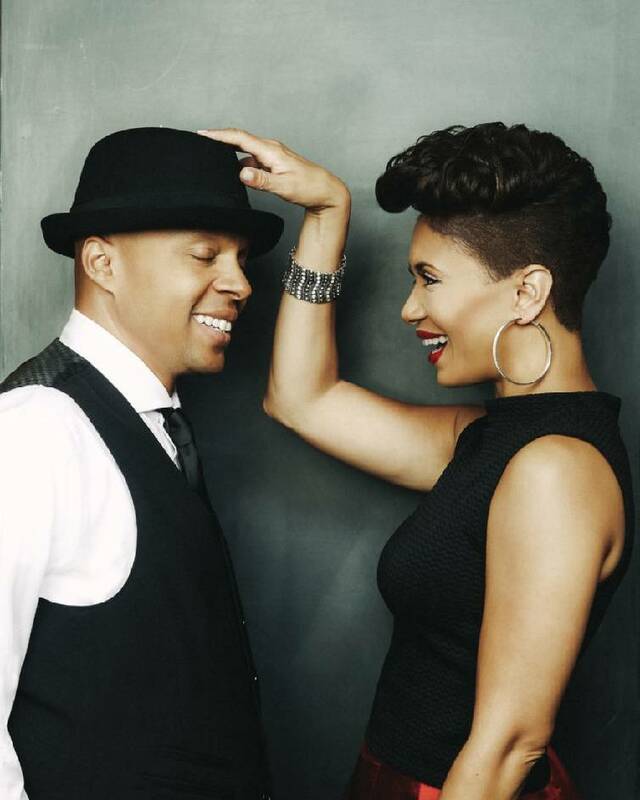 Both children of pastors, the two create gospel-inspired arrangements that feature her soulful jazz vocals and his R&B rhythms. Both were involved in music before they began collaborating. Marcus was the former drummer for Grammy-winning jazz fusion quartet The Yellowjackets. Jean was half of R&B duo Zhane, which was part of Queen Latifa's Flavor Unit Collective. The Baylor Project's 2017 debut album, "The Journey," peaked at No. 8 on Billboard's Jazz Music Charts. It received two 2018 Grammy nominations: Best Jazz Vocal Album and Best Traditional R&B Performance. In their shows, The Baylor Project pays homage to wide-ranging musical influences, and in so doing, generates an eclectic sound whose overall effect is spiritual, buoyant, feel-good music. Seating for Thursday's concert is on a first-come, first-served basis. Levitt Amp concerts are usually held on the lawn of the Bessie Smith Cultural Center. Due to a forecast of inclement weather, Thursday's show will take place inside the performance hall. Tailgating is not permitted; food and beverages will be sold in the vendors area.